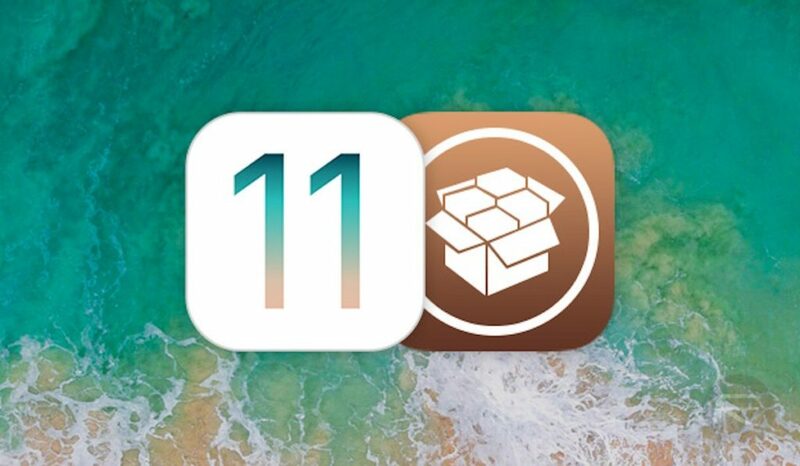 Unc0ver replaces Electra jailbreak for iOS 11.4.1 Beta 3 and can be used to explore the new range of exploits. 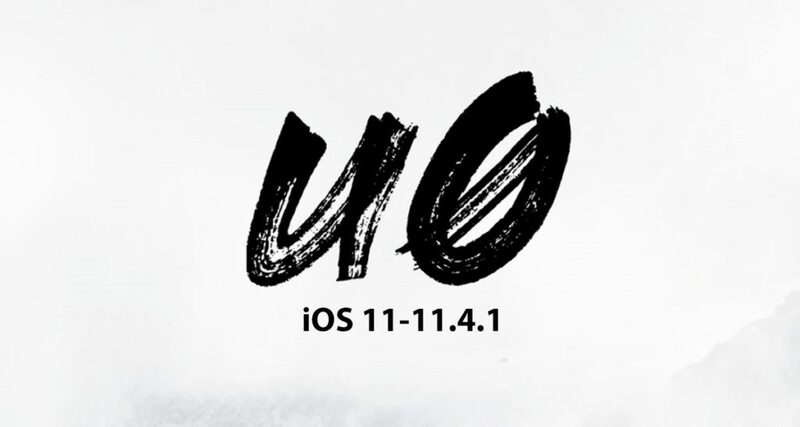 Unc0ver 3.0.0 can be used to jailbreak iPhone 6s or higher running iOS 11 – iOS 11.4.1. It is created by pwn20wnd and Sam Bingner to offer enhanced stability, compatibility and success rate. It relies on Saurik’s Substrate and supplants the outgoing Electra’s Comex’s Substitute. 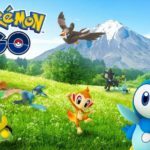 You will find all the exploits under a single app. Unc0ver lets you enjoy better performance and stability on your device. There is no battery drain associated with Unc0ver. Your device will not malfunction and show no slowdowns with Unc0ver installed on it. 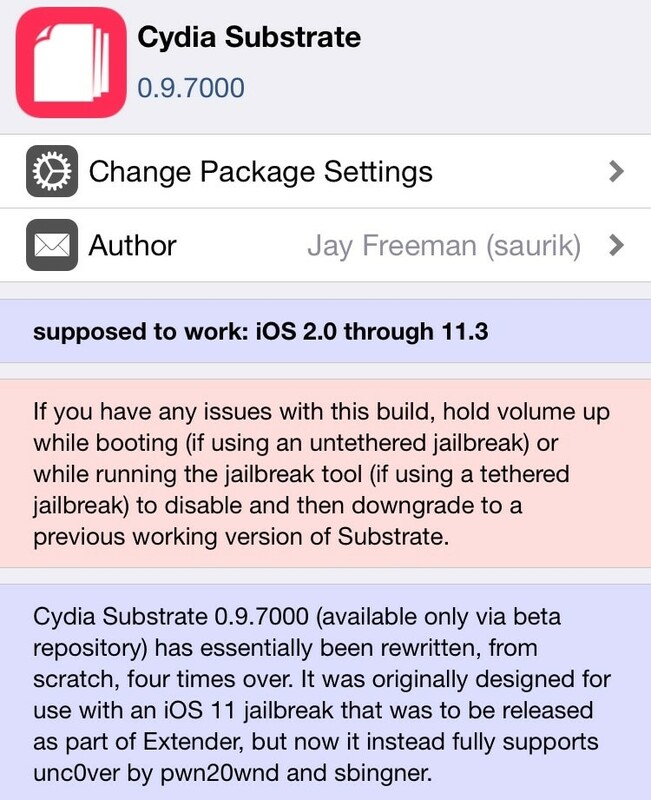 Users will experience the enhanced performance of Cydia. It provides you the Automatic root filesystem restore. Unc0ver is compatible with all iPhone, iPad, and iPod touch devices. Also Read: Download Electra for iOS 11.4 – iOS 11.4.1 (Electra 1.2.1 IPA – Jailbreak). 1st Step: The first step is to download the latest version of the IPA file or use the Ignition signing service. 2nd Step: Download and Install Latest Cydia Impactor. 3rd Step: Now drag the IPA file motioned in step 1 to Cydia Impactor’s window. 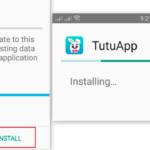 If you have downloaded IPA file from Ignition, then tap on “Install” and press confirms to install the app. Once the Cydia Impactor has been installed, you will see the app on your home screen. 4th Step: Once you have installed the jailbreak app, you can launch it. While you open it, a message announcing “untrusted certificate” will pop up. To resolve this issue, go to Settings > General > Profiles & Device Management and you are done. 5th Step: Ignition uses the “i-MD Holdings (Hong Kong) Limited” certificate to sign its apps. Once you select Trust “i-MD Holdings (Hong Kong) Limited”, you have trusted the certificate belonging to unc0ver. You will have to tap “Trust” again to confirm. 6th Step: Now open the unc0ver app on your home screen. You will have to wait for 30 seconds and then tap “Jailbreak” to jailbreak your device. 7th Step: The app will ask you to give certain permissions and after that, you can restart your device. 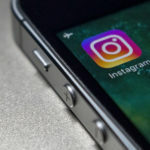 You will have to wait for 5-6 minutes as your device will be rebooted and run Rollectra which will wipe off tweaks and your phone’s settings without damaging your data. 8th Step: Now pen the unc0ver app again and wait for about 30 seconds. Again, tap Jailbreak. After this, the jailbreak tool will now perform 48 exploitation operations to gain root access on your device. 9th Step: When the progress bar shows “24/48”, the app will prompt you to reboot your device. So, tap on Reboot and reopen the app. Tap Jailbreak once again. You must know that your device will restart at least twice during the process. 10th Step: When exploitation finishes, Cydia will be installed in your device. You can open it and install the desired modifications and jailbreak packages. Must Check: [News] TFP0 Exploit Released by Tihmstar | iOS 11.4-11.4.1 Jailbreak. Update: Unc0ver 3.0.0 beta 10 has been released and added better stability. It also added partial support to iOS 12 jailbreak for setting a boot nonce and disabling auto updates on some devices. And it seems the whole process has been started, we will let you know each and every step of Unc0ver team regarding all their developments and projects. Keep Updated with us and support us. 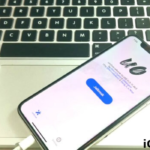 Downloading Unc0ver is an easy procedure which makes the jailbreak a lot more reliable process and also imparts stability to your device. Download the latest Unc0ver app file and start exploring all of its amazing features. [News] SorryMyBad Demos Jailbreak iOS 12-12.1.1 [iPhone X] | Posts PoC of Exploit. [News] UnC0ver V 2.1.1 Jailbreak is Now Out [Update] [Release].